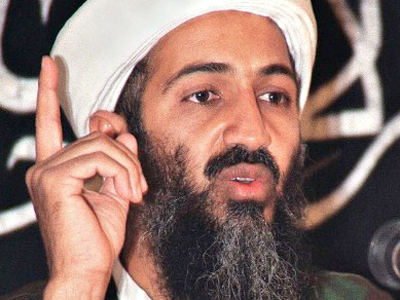 The assassination of Al-Qaeda’s leader, Osama Bin Laden, in Pakistan’s Abbottabad is a story that has been manufactured by US Intelligence to target the Asian country, says investigative journalist Webster Tarpley. ­There was a careful build-up, observes Tarpley, with harsh statements condemning Pakistan in terror reports by the US government. 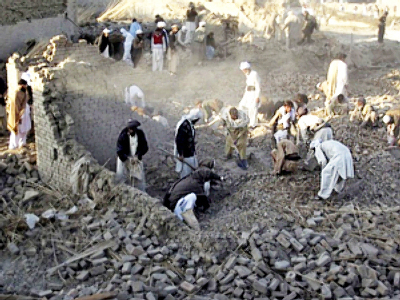 Admiral Mike Mullen visited Pakistan in late April, accusing them of being accomplices of the terrorist network Haqqani. Wikileaks reported a CIA operation targeting Pakistan as well, while, according to the US, most of Al-Qaeda’s plans have been formulated in that country. Surprisingly, Washington is openly supporting Al-Qaeda forces, which represent a large part of the Benghazi rebels’ council in Libya, points out Webster Tarpley. In Libya and in Yemen Al-Qaeda is the main tool used by Washington to destabilize the local governments and there is speculation that in Syria and Algeria this is also the case. “But then, in a sharp contradiction, if you are Al-Qaeda in Afghanistan or Pakistan, you have to be bombed,” remarks Tarpley. “What we actually see is the decline of the US empire. If you look back at the fall of the Spanish, the French, the British empires – in those cases the fall of the empire has been accompanied by world wars. If the US decides to go after Pakistan, they will get into a collision with China. At that point, Russia will also have to respond in some way. What you see is how the decline of an empire can lead to a war by miscalculation,” says Tarpley. 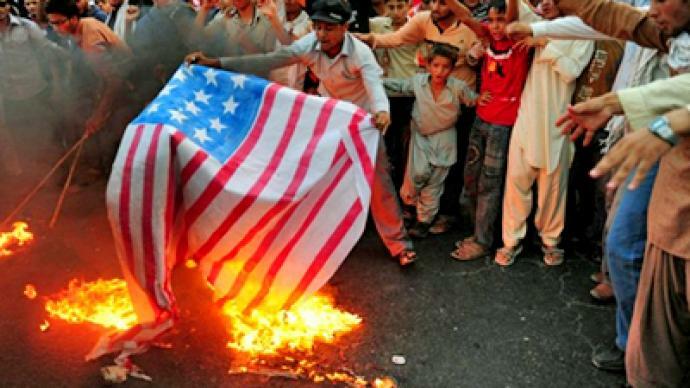 “The US ruling elite is in a frenzy as they try to prevent Saudi Arabia and Pakistan from leaving the Empire. 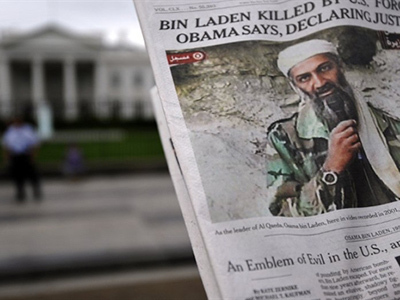 That is why Washington has chosen to liquidate the billions of dollars they have invested into the mythological figure of Bin Laden,” Tarpley believes. “The main danger now is false-flag terror events, in reality organized by the US or by NATO intelligence that will be blamed on Pakistan. Indeed, we have heard that from several CIA people in the media, saying there will be revenge terror attacks, but they will be coming from the Inter-Services Intelligence network – that is the much demonized ISI of Pakistan. This is a complete set-up,” concludes Tarpley. Wile believes that Bin Laden has not been the main threat to the world. Moreover, "people will be resistant to forceful intrusions into their backyards in order to make them believe any concepts or philosophy behind the assassination of Bin Laden. And this refers not only to people in those countries where the US military industry is busily going to spread democracy, but also around the world and in the US itself. The retaliation will continue,” Wile says. The elimination of Al-Qaeda’s leader will not facilitate the pull-out of US troops from Afghanistan, Wile believes. “The forces that are on the ground, these globalists’ forces that have the intent of bringing in line the various nations and states that need to be molded together in order to create a globalist government, they will continue their efforts, whatever it takes – force or propaganda through the mainstream western media sources or the subversive movements of the CIA,” says Wile.